With over 8000 Metropolitan Police stating in a recent survey that they should be allowed to carry a taser, this has become a hot topic for debate. 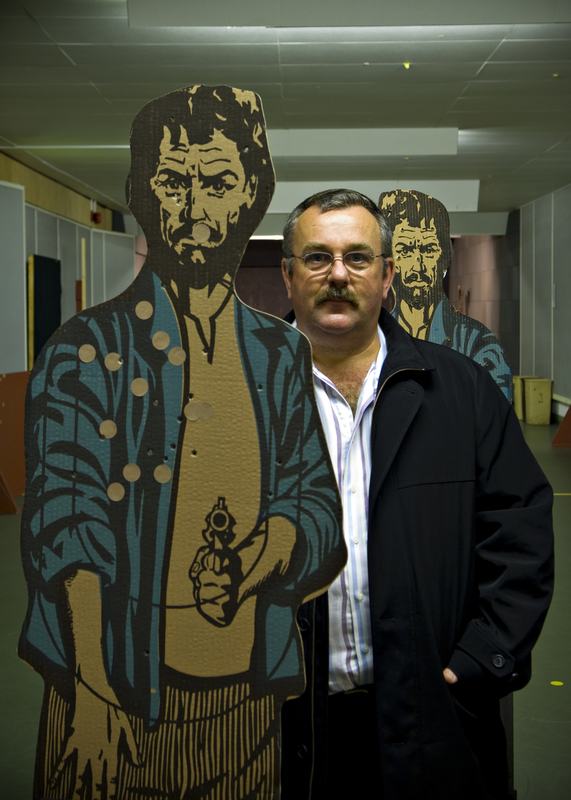 Professor Peter Squires, of Criminology and Public Policy at the University of Brighton, speaks to The Conversation about the lessons learnt from countries where police carry weapons, and what the research and evidence show so far. What do you think? Read the full article here and let us have your feedback on whether police carrying tasers is a good idea. Tagged Criminology, Peter Squires, police, Public Policy, tasers, The Conversation. Bookmark the permalink.